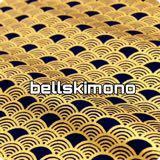 @bellskimono is on Carousell - Follow to stay updated! 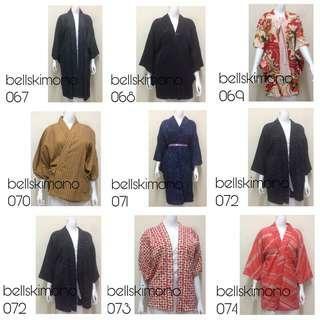 High quality, value for money and grad A pre-loved Kimonos flies from Japan. 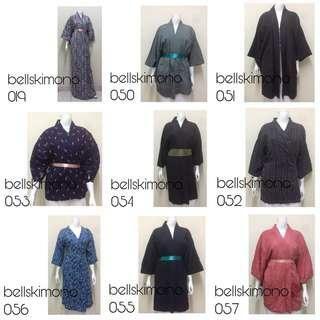 Can see the details for authentic hand made traditionally by the Japanese. If turn inside out can see hand-painted art in some of the kimonos. 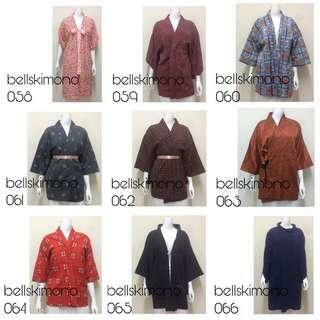 The Kimonos were sold around RM200 per pcs now you can get for affordable price.